ALG Residual Value Awards. Delivers 32 Highway MPG and 24 City MPG! Carfax One-Owner Vehicle. 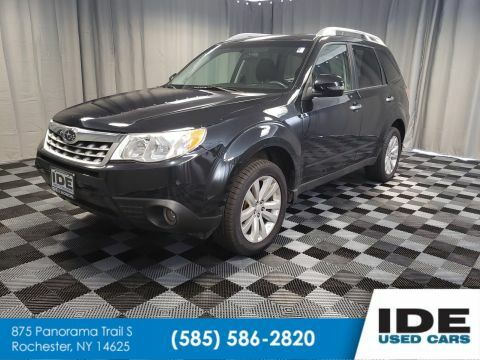 This Subaru Forester boasts a Regular Unleaded H-4 2.5 L/152 engine powering this Variable transmission. 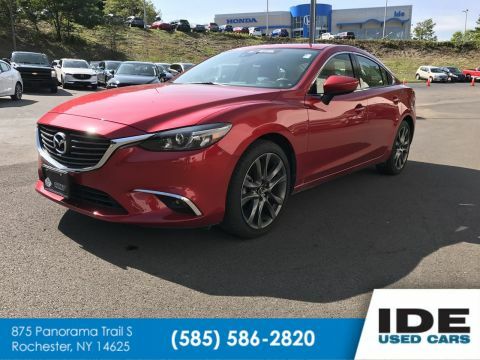 VENETIAN RED PEARL, NAVIGATION SYS & AUDIO W/HARMAN KARDON & EYESIGHT -inc: Radio: Subaru Starlink 7.0 Multimedia Nav System, AM/FM stereo HD radio w/single-disc CD player w/MP3/WMA/CRR/RW file capability, 7.0 LCD screen, voice activated control, Radio Broadcast Data System (RBDS), Bluetooth audio streaming connectivity, Bluetooth hands-free phone connectivity, Bluetooth hands-free text messaging connectivity, iPod control capability, iTunes tagging capability, rear-vision camera, SMS text messaging capability, SiriusXM satellite radio (subscription required), SiriusXM NavTraffic (subscription required), SiriusXM NavWeather (subscription required), Starlink cloud applications: calender, iHeart Radio, Stitcher, music player, news and weather, dual USB port, 3.5mm auxiliary input jack and roof mounted audio, satellite and connected services antenna, StarLink enrollment cannot be applicable to Fleet Management Companies (FMCs) or to Commercial fleet accounts at this time, harman/kardon 440W Amp & Speaker, GRAY, PERFORATED LEATHER-TRIMMED UPHOLSTERY. 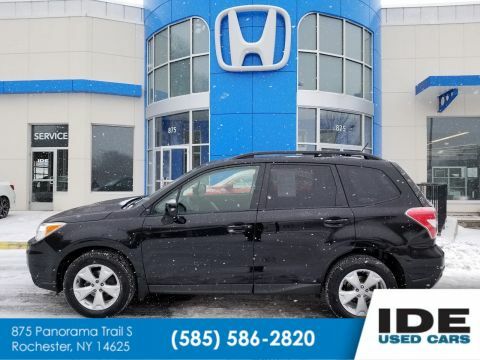 *This Subaru Forester Comes Equipped with These Options *Wheels: 17 Alloy, Variable Intermittent Wipers w/Heated Wiper Park, Valet Function, Trunk/Hatch Auto-Latch, Trip Computer, Transmission: Lineartronic CVT -inc: low shift mode, X-mode and hill descent control (HDC), Tires: P225/60R17 98H All-Season, Tailgate/Rear Door Lock Included w/Power Door Locks, Systems Monitor, Strut Front Suspension w/Coil Springs. * Feel Confident About Your Choice *Carfax reports: Carfax One-Owner Vehicle, No Damage Reported, No Accidents Reported, 11 Service Records. 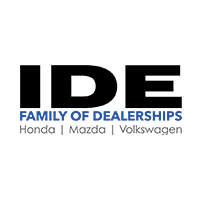 * The Votes are Counted *ALG Residual Value Awards, IIHS Top Safety Pick+, KBB.com 10 Best All-Wheel Drive Vehicles Under $25,000, KBB.com Best Resale Value Awards, KBB.com 10 Best SUVs Under $25,000. 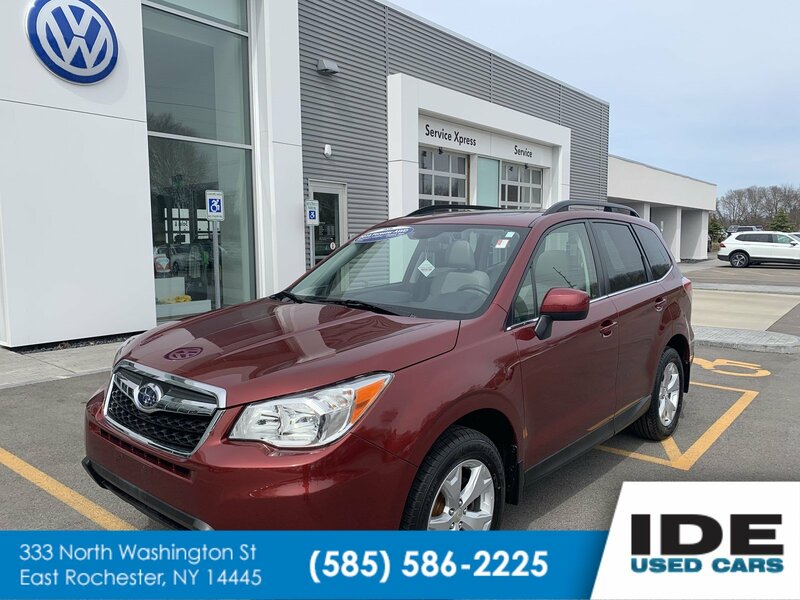 * Stop By Today *For a must-own Subaru Forester come see us at Ide Volkswagen, 333 North Washington Street, East Rochester, NY 14445. Just minutes away!